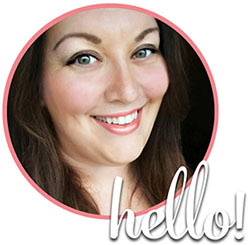 mmm, Wonton Soup… It’s amazingly delicious, healthy and simple to make! It takes a little time to make the wontons themselves, but the process is easy enough to do. Now you don’t have to order chinese take-out to enjoy this soup. You can make it at home and enjoy it for a fraction of the price! Dice the green onions, and set aside all but 1 tablespoon. Slice the mushrooms, and set aside all but 1 tablespoon. Finely chop the 1 tablespoon of green onions and 1 tablespoon of sliced mushrooms, and place in a bowl with the ground pork, 1 tablespoon sesame oil, 1 tablespoon soy sauce, egg, bread crumbs, salt, and pepper. Stir to thoroughly mix the pork filling. Bring the chicken broth to a boil in a large saucepan over medium heat. Drop the wontons, one by one, into the broth, and let them cook for 3 to 5 minutes, until they float to the surface. Reduce heat to a simmer, and gently stir in the shrimp, bok choy, and reserved sliced mushrooms. Let the soup simmer 2 more minutes, until the shrimp turn pink, and then drop in the snow pea pods. Garnish with the remaining green onions and a dash of soy sauce and sesame oil, and serve immediately. Optional: I used the tiny canned shrimp, ground into a paste using a food processor and mixed it in with the pork mixture. You can also try using ground chicken for a slightly different (and less fattening) wonton soup version. 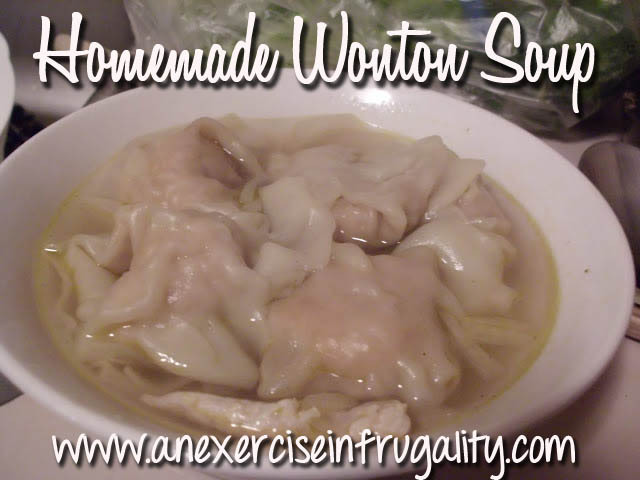 Have you tried this Wonton Soup Recipe? Let us know below! Check out all the recipes in our collection here!